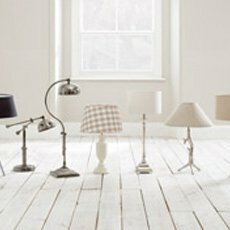 We are now offering UK wide shipping for free! 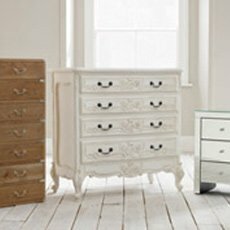 We’re now pleased to offer free UK mainland delivery! 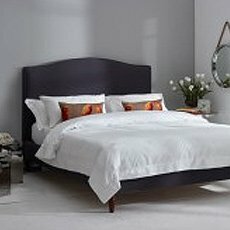 From now until the 31st of March, any order you place with us will qualify for free delivery-no matter what you order. 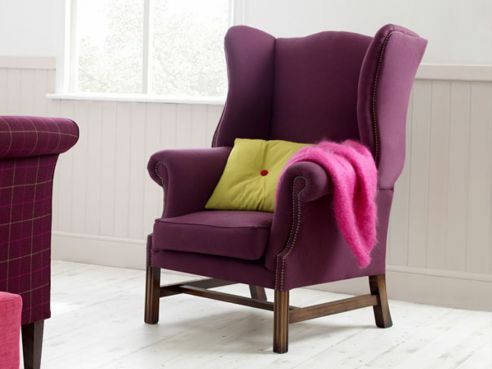 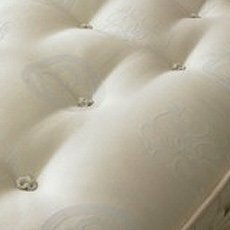 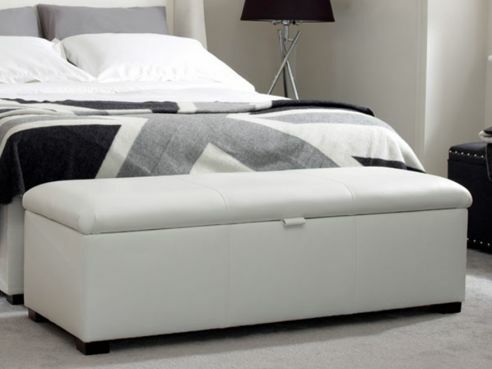 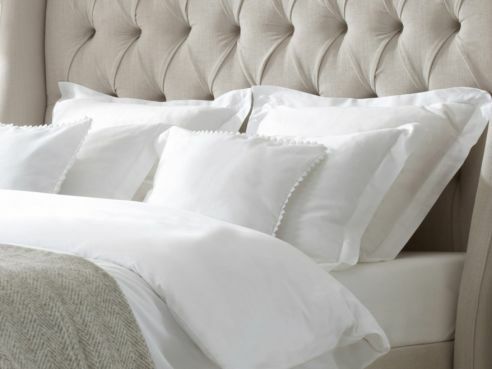 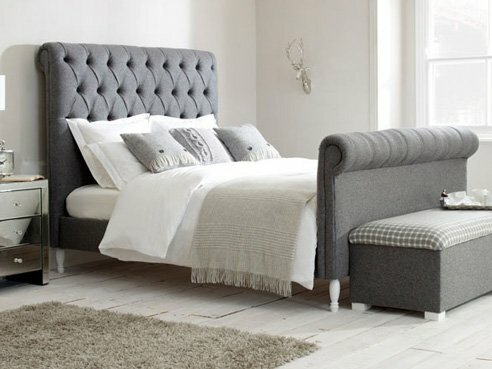 The English Bed Company is a UK manufacturer of Upholstered Beds, Headboards and Bedroom Chairs. 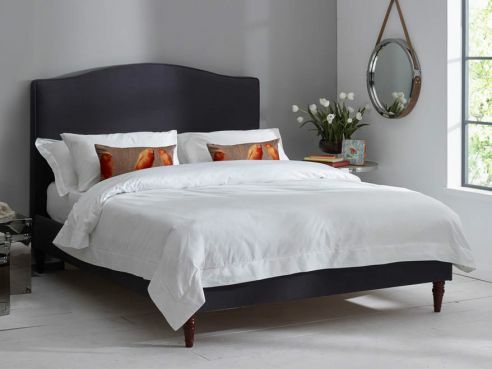 Each one of our premium beds are manufactured using the highest quality products available, such as premium solid Beachwood for our frames and carved wooden legs for the feet of our beds. 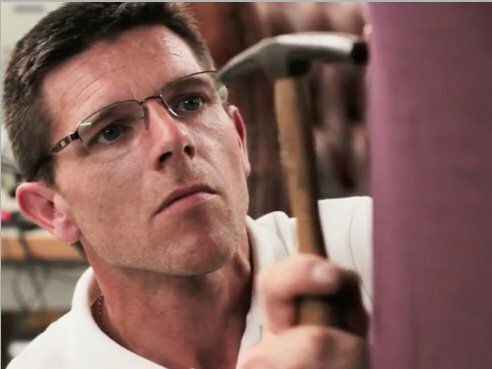 The fabrics that we upholster our beds in are no exception, with each one being individually sourced and tested for their durability, character and charm. 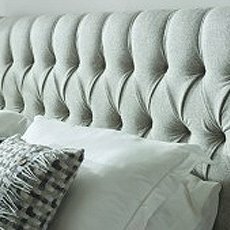 At The English Bed Company, each one of our luxury upholstered beds are handmade from scratch in our Manchester Factory, where we have been manufacturing from for over 50 years. 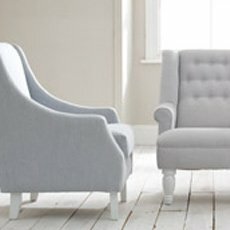 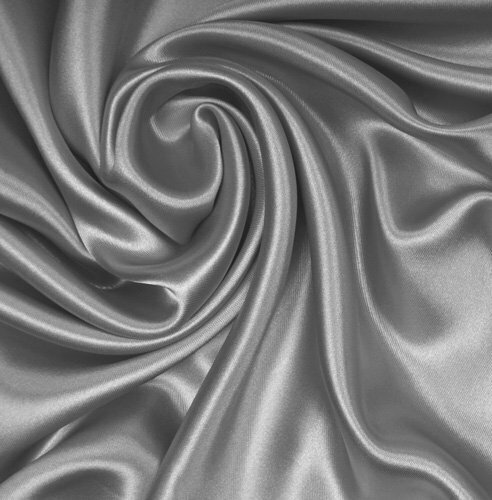 Our on-hand approach to manufacturing means we can offer competitive rates to our customers whilst also staying competitive on styles – keeping up to date with the latest styles. 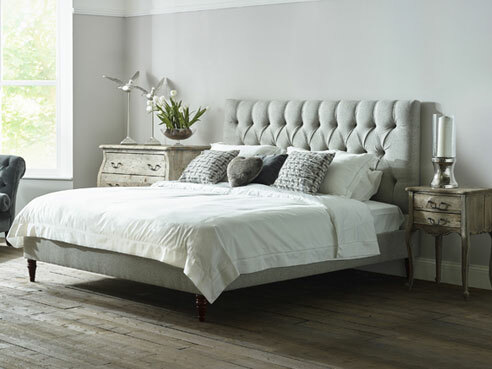 Choose from our wide range of Upholstered Beds, Sleigh Beds, buttoned beds & more. 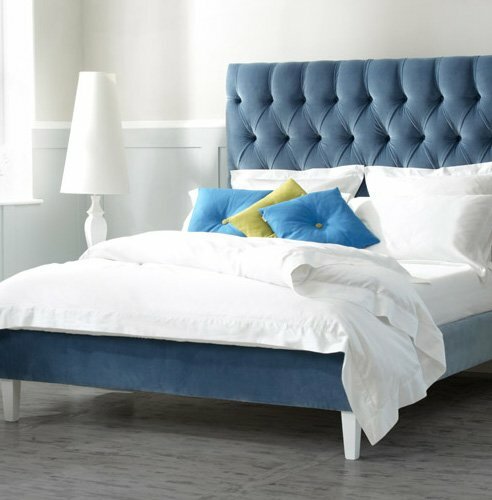 We are also one of only a handful of British Manufacturers to offer Emperor size Beds & headboards to our customers which offers a fantastic 7 Ft’ sleeping experience.